A compilation of all the best garden inspirations and solutions from past issues of The Grow-zine, our monthly newsletter! 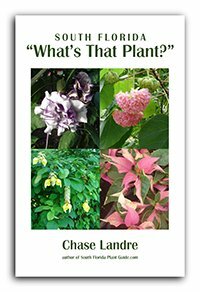 Buy both 'Best Of" ebooks and get "What's That Plant?" FREE! 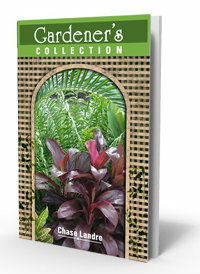 South Florida's fastest growing plants - and landscaping tips for instant curb appeal! 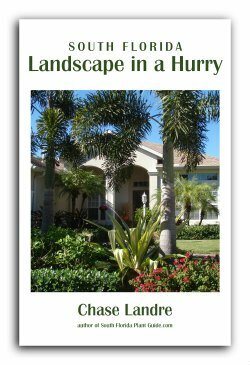 How to get that "finished look" for your home...even with brand new landscaping. 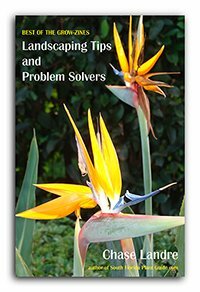 Best plants - palms, trees, shrubs, and more that take little care...and landscape techniques to make life easier. 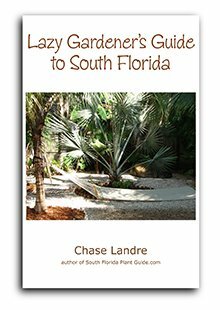 Take a crash course in South Florida plants! Get 1 or the whole set! Practical advice & the best plants for South Florida Snowbirds!